Add race inspired styling to your 2005-2018 Mustang with this automatic billet aluminum pedal kit! 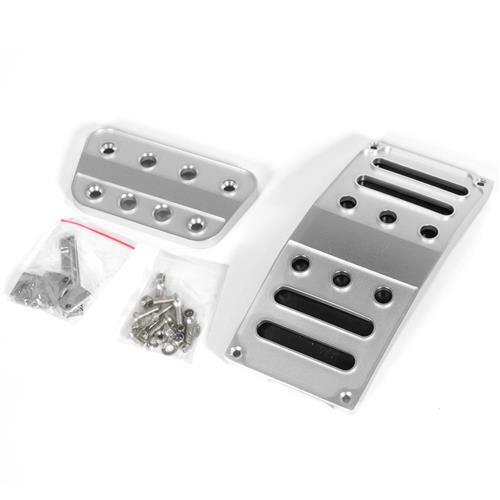 Improve the look of your interior while adding better grip with this 2005-2018 Mustang billet pedal kit! 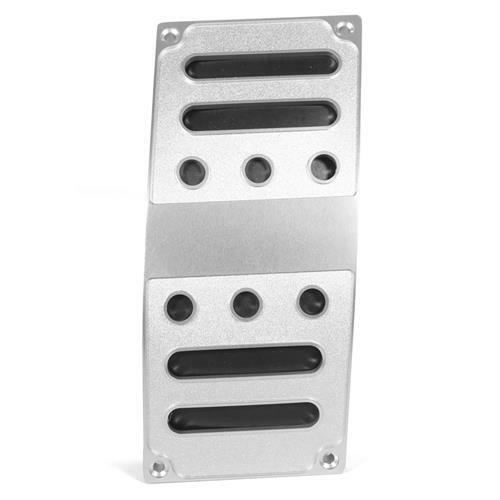 These pedals install over your factory pedals to increase surface area for improved pedal feel. 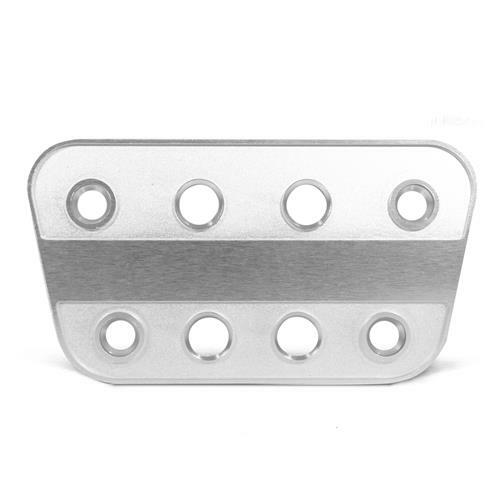 A textured finish is used throughout the pedals to improve grip over the smooth factory pedals. The race inspired design and bright satin finish is sure to transform the look and feel of your S550 interior. 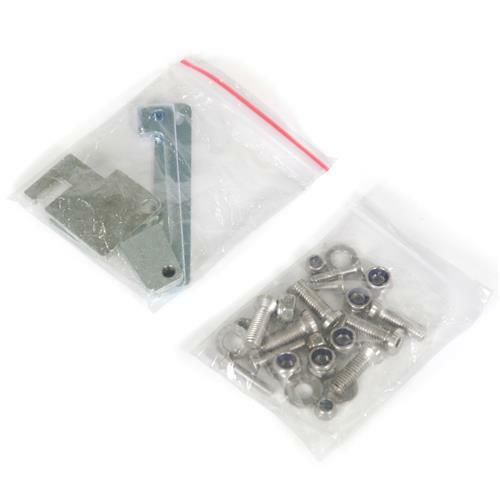 This kit includes the brake and accelerator pedal cover along with stainless hardware/brackets for a quick and easy installation. Will only fit automatic transmission.